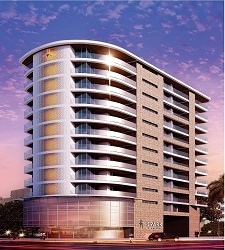 Godrej properties coming with his new project Godrej Icon in one of best location of gurgaon sector 88a. 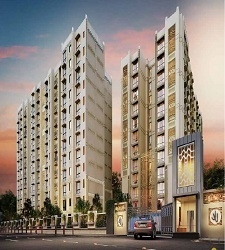 Sector 88a one will be one of best demanding place in Gurgaon because of their new coming project by reputed developer godrej Group. 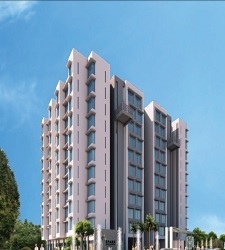 This project consist of 2, 3 and 4 BHK apartments, this project will be one of best investment plan for you and your family because of Godrej Group.